We’re small, but we’re growing! Advanced Body and Laser Center is located in the heart of Upstate New York. With two locations; one on Grand Island and another in Clarence Center, we are able to provide services across WNY. 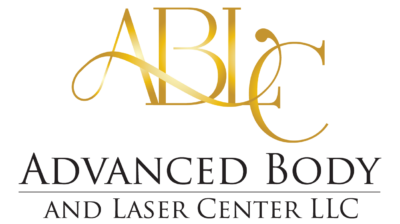 ABLC is a small body boutique that offers a collective array of services including body slimming, skin tightening, brown spot removal, wrinkle remover, skin rejuvenation, laser hair removal, teeth whitening, cellulite removal and more. Charity holds a wide range of accomplishments in Electrolysis, Video Production, Project Management and has obtained numerous awards and honors as a Sergeant in the Air Force Reserves. She obtained her Bachelor’s Degree in Arts Management from Empire State College and her Electrolysis certification from Kingway Electrolysis in 1999. She is a dynamic leader with exceptional communication, presentation, and team-building skills. She has proven success managing projects and providing excellent customer service. Charity has completed a Core Level 3 Laser Certification and hands-on Laser Hair Removal Certification. Always positive and cheerful, Charity looks forward to serving others. 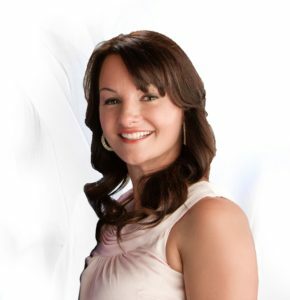 Charity not only has more experience in hair removal than anyone else in the Grand Island, Buffalo, and Western New York area, she’s also ready to provide you with the world-class customer service experience you deserve. For a very long time, the best aesthetic services have only been reserved for a small portion of men and women. We’re not into that. We think the best services should be available to everyone and our prices reflect that. You won’t need to take out a second mortgage to have beautiful skin, to save time shaving, or rid yourself of acne. With an array of services available, we’re positive we can help define the perfect package that suits your needs. Let’s talk about what laser cosmetic treatments are right for you!